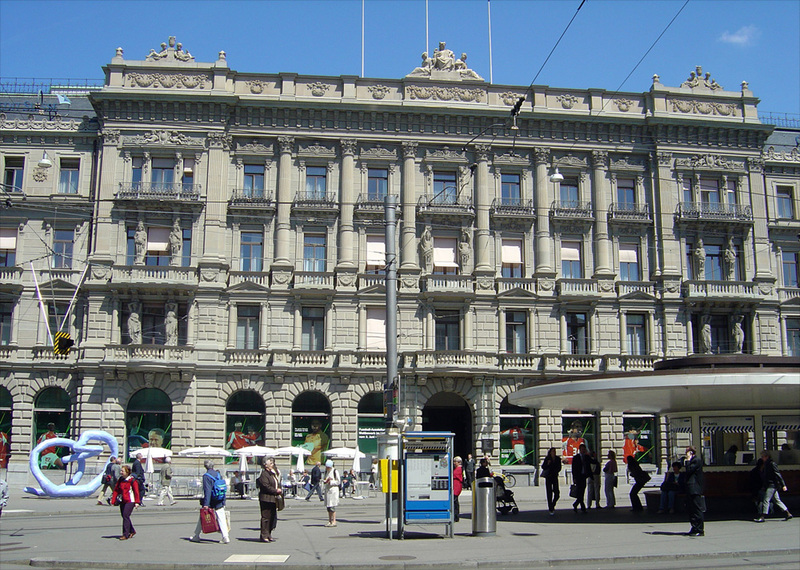 My latest post at Forbes looks at the criminal penalty handed down to Credit Suisse for its part in helping high net worth US citizens evade tax. In no way does it fit the crime - and why have no top executives been prosecuted? Even more importantly, why have the names of the tax evaders themselves not been revealed? This is no way to convince the world that the US is serious about cleaning up banking.